Lochaber man’s New Year’s Resolution: Reply Citylink to all Facebook statuses. 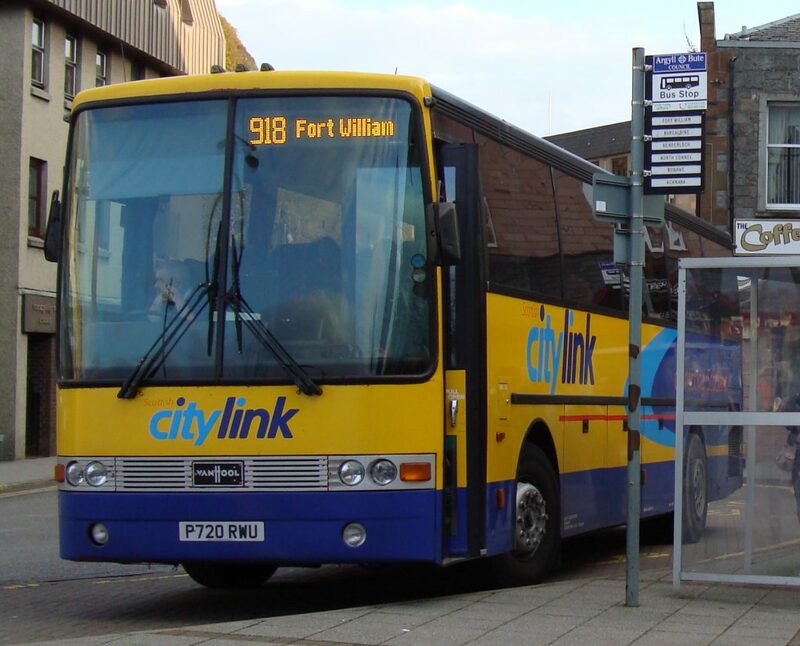 Brian Jackson of Banavie is determined to continue his streak of writing “Citylink” on the status of anybody from Fort William who asks for a lift to or from Glasgow or Inverness well into 2018 and beyond. Every Friday or Sunday when the majority of Lochaber sesh-heads are trying to escape the concrete purgatory of the Linnhe Riviera for the bright lights or returning with their tails between their legs, social media is full of requests for lifts. Since early 2012, Brian has dutifully reminded many people who mainly try to avoid eye contact with him in the Volunteer Arms or the Crofters in real life, that Fort is well served by coach connections provided by Citylink.